Former Formula 1 world champion Nico Rosberg says it "wouldn't make sense" for the sport to continue using petrol engines in the future, as the automotive world begins to pivot towards electric power and other fuel sources in an attempt to clean up the planet's atmosphere. 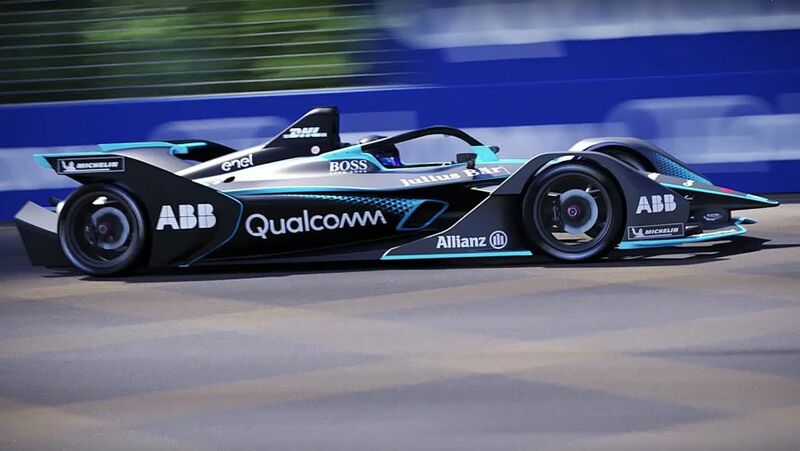 Rosberg has championed eco-friendly racing for some time and is a minority stakeholder in the all-electric Formula E.
F1's motorsport director Ross Brawn has suggested that the pinnacle of motorsport could follow the suit of FE in the future, something that Rosberg sees more as a certainty. 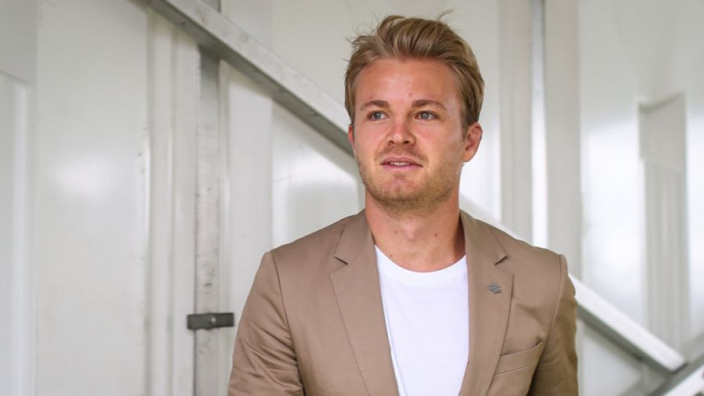 "If the whole world is selling electric cars, or hydrogen-powered cars, Formula 1 can't still be running on petrol engines, that wouldn't make sense," Rosberg told the BBC. "At some point they will have to switch I believe. "Two years ago, everybody was like: 'Nah, nah, electric cars', and now even some of the craziest petrolheads are already starting to be open-minded about it and it's starting to become cool very quickly." Since retiring in the aftermath of his title win, Rosberg has invested in many eco-friendly projects, a sphere he says the high-pressure environment and lightning decision-making of F1 has helped him in. He added: "When I was a Formula 1 driver I was completely focused just on what I was doing and then when it stopped it was all gone and I had to look at the world and say, 'what's out there?'. "I'm bringing this fast lane approach to the slow lane and I really believe that's a strength because F1 is so hyper fast-paced, even decision making. "There's so much talk, talk, talk [in electric automobiles] but little action sometimes. This is something I learned in F1 and I can really transfer this over and it could be really beneficial."